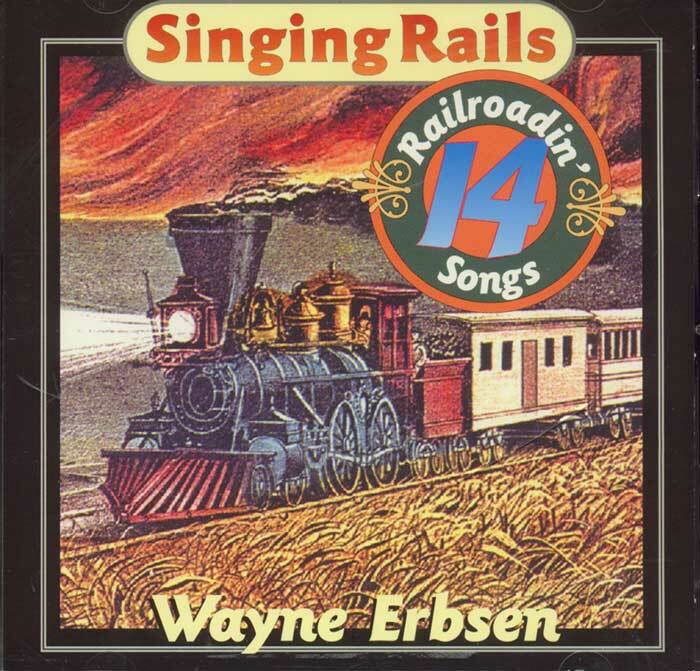 “Singing Rails” features killer arrangements of the greatest railroad songs of all time. Master musician Wayne Erbsen is featured on vocals, banjo, fiddle, guitar, mandolin, banjo-mandolin, guitar-banjo and David Holt plays harmonica, slide guitar, jug and washboard. 12 vocals, 2 instrumentals, 40 minutes. The perfect companion to the book “Singing Rails.” Click musical notes, below, to hear a short sound clip of that song. Be the first to review “Singing Rails” Click here to cancel reply.